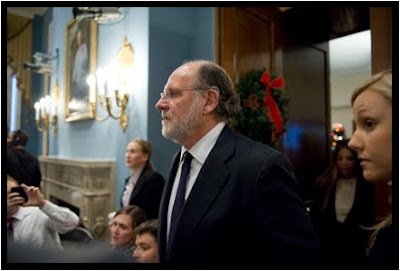 When former senator Jon Corzine appeared before the House Ag committee last week to talk about how his company, MF Global, had "disappeared" perhaps $1.2 billion of its customers' money, he had little to offer about what happened. But one congressman asked what exactly Corzine had done on the night of Oct. 30 when he discovered the money was missing. "Did you call the police, or run into the bathroom and throw up?" the congressman suggested. Corzine offered a reasoned, careful answer about trying to account for the cash. After he finished, his questioner commented: "I'd have gone into the bathroom and thrown up." I was shooting a handicapped-accessible treehouse (what a great idea — why aren't there more of these?) in Richmond's great Lewis Ginter Botanical Gardens when a sunny day suddenly turned to storm. 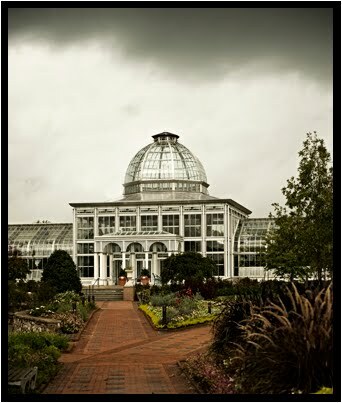 As is so often the case, bad weather can make for good pictures.